It’s going to be a Springtime baby for Prince William and Duchess Kate who are expecting their third child. Kensington Palace took to Twitter to let fans know the royal baby will be born in April – the same month as Queen Elizabeth’s birth date of April 21. 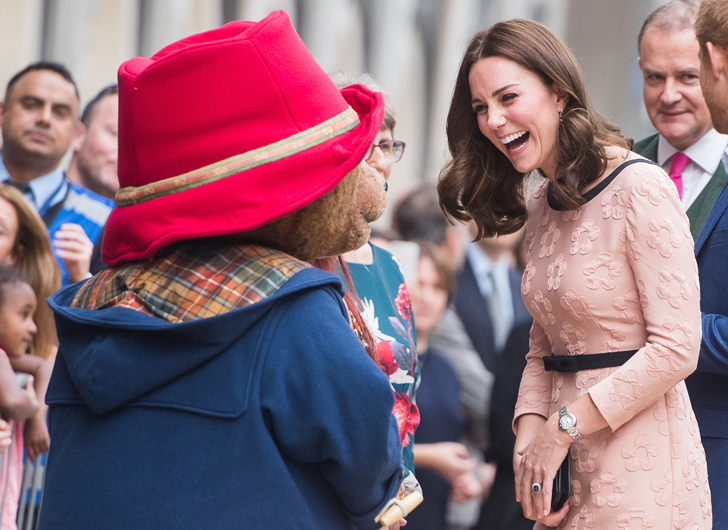 Kate, who has been suffering once again with a severe form of morning sickness, stepped out in public to meet the cast and crew of the upcoming movie Paddington2 in London.